I’m a sucker for love, cuteness, and adorable stuff! So, here are 15 cute ideas to make your significant other smile! 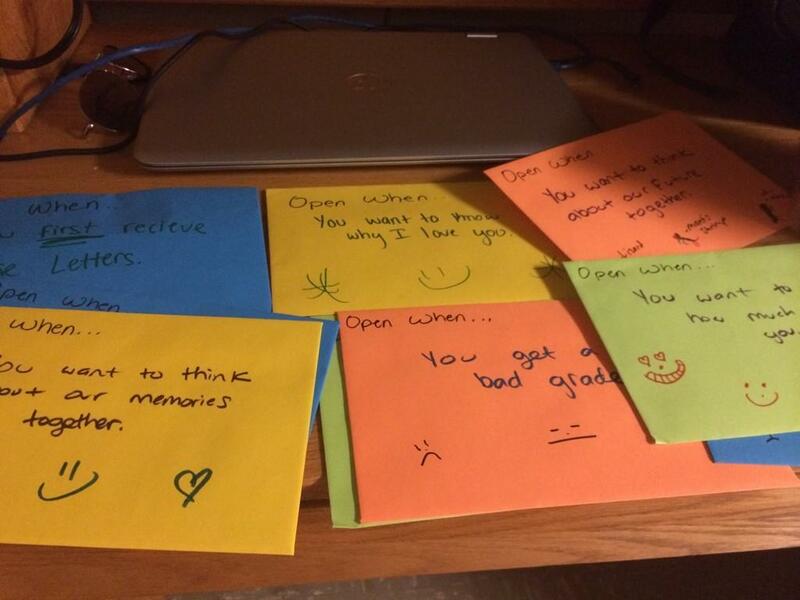 I wrote these over the last few weeks of summer and gave them to my boyfriend the day before he left for college. There were 9 letters and he still has a few to open! 2. Leaving little notes around (sometimes use your name, sometimes don’t)! When you visit them, bring a few sticky notes and write cute things like, “I hope you have a great day!” or even just an “Remember, I love you.” It will definitely brighten up their day and I’m sure they’ll smile every time they see it! 3. Buying their favorite candy (even if you use your meal swipes at the market to get it all). Make a list of their favorite candy/snacks in your phone and the next time you go to the market or the store, pick up a few of them and give it to them next time you see each other! 4. Randomly post a picture of you two on social media and say something nice! Its nice to show off what you’ve got sometimes– show them that you’re proud to have them in your life. 5. Gift card to their favorite restaurant. Everyone loves to eat and college kids are poor! Save them some money and get them a $10-$20 gift card to one of their favorite places to eat! 6. Write them letters and send them (even if you go to the same college – its always nice to get letters in the mail)! 7. Randomly text them long messages about how much you love them or how much they mean to you. If they go to sleep before you, or you wake up before them, or they’re in class and you’re not, just send them a long text message telling them that you appreciate everything they do for you (or maybe everything they put up with from you)! It’s nice to be reminded that someone loves you every now and then. 8. When they come visit, have some of their favorite food/beverages there waiting for them! 9. Have a movie night planned out and watch some of their favorite movies! (Just make sure you know their favorites –don’t make them watch chick flicks all the time). 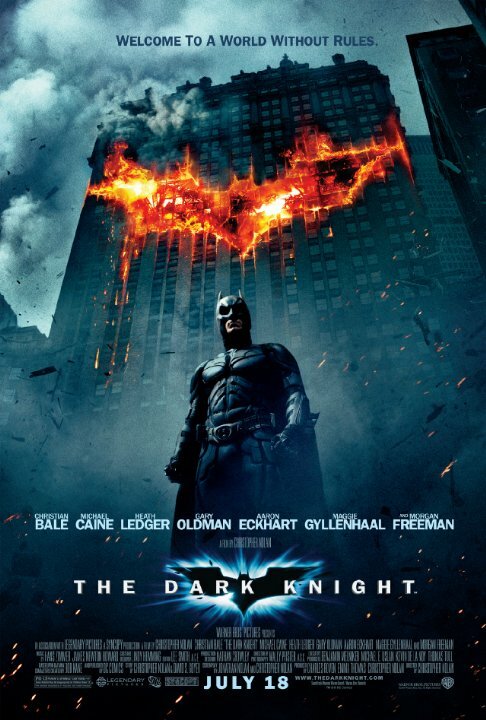 One of my boyfriend’s favorite movies is The Dark Knight, so one night over the summer when I knew he was coming over soon, I got the movie and had it all set up in my room and pressed play when he walked in. He was so happy and it was nice to see him smile over something so simple. 10. Watch a Netflix series with them (and ONLY with them—which means don’t continue until you’re together)! 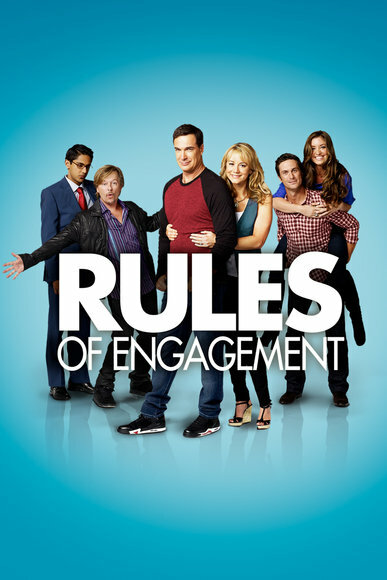 My boyfriend and I are currently watching Rules of Engagement on Netflix and we LOVE it! It’s so adorable and funny, too! It is hard not to watch it without him, but I have other series I watch on my own (who does homework when there’s Netflix?!). My boyfriend knows I love to read (and he does not), so he gave me a book and wrote something cute on each page with a sticky note. Examples like; You’re beautiful, I can’t wait for our future together, I love you, and even a paragraph to remind me how much I mean to him. It’s nice to read a few pages and smile when I see those notes! 12. 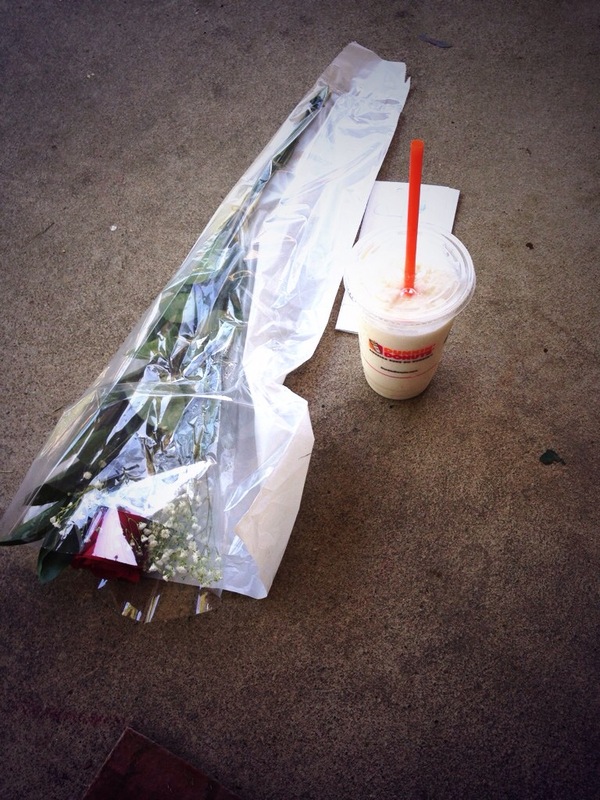 The not so original, but yet so adorable, putting flowers and a letter outside of their door. My boyfriend did this one night over the summer (and of course he sampled the Vanilla Bean Coolata). 13. Look into something they’re interested in and bring it up the next time you’re together! He’ll be happy that you put in the effort and you’ll actually understand some of the things he’s talking about! For example: My boyfriend LOVES cars, so whenever he mentions a type of car, I look it up and make some comment about it! Its usually just like, “That’s a long car” or “Are they all two doors? !”, but hey–It’s still effort! 14. Make a homemade meal together! My boyfriend and I tried this one–we attempted to make breakfast and it ended up with pancake batter all over us and ruined eggs. But hey, we tried! It was a lot of fun and we laughed constantly. 15. Try something new together! Is there anything you have always wanted to try? Or maybe something that you remember your significant other expressing that they would like to try? Go for it! Go rock climbing, sky diving, bungee jumping, or take a vacation to New York City! There are many, many more cute ideas out there for your connivence, but these are just some that my boyfriend and I have done!